We are committed to come up as an organization providing assistance and support to large number of people, to reach weaker areas of the society and to reckon with at National Level. Our mission and vision for future i.e. in the next 2 years are Medical help and support We through our Members plans and visions to provide medical assistance by means of supporting hospitals, medical centers, organizing Medical Camps and providing other basic facilities to people. Our NGO is devoted in providing health assistance to the deprived class of society affected by Tuberculosis, Malaria, HIV Aids, Blindness and other health conditions. In the coming years we have planned to provide health care assistance through various health care programmes by organizing medical camps, supporting small medical centers already in existence. These health care programmes will primarily focus on all those who are not able to get proper treatment for their disease especially in old age homes since the senior citizens are the most affected group deprived of basic medical facilities and assistance in the disease. 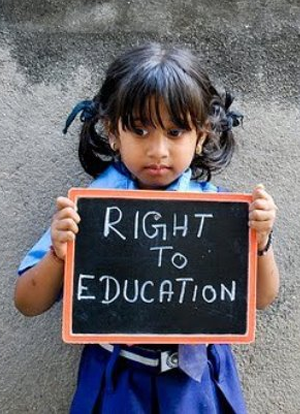 we are established to provide Quality Education to under privileged Children and Women. In the next 1-2 years, the Trust projects and plans to reach and provide education to children in the Slums of Delhi and NCR. In the future the Trust see itself providing the Education in Rural and Urban areas through a range of interventions. To achieve this objective the Trust has plan of action to start with small Education Centre covering the maximum underprivileged Children and women in slum areas. Centers to provide Basic Education to the children in the age group of 3-5 years. Pre-school, Nursery and Kinder Garden Classes for children in the age of 1.5 -3 years. Providing Non Formal Educational Classes for Drop outs in the age of 8 to 15 years. 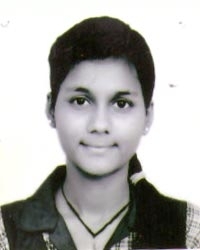 Vocational Courses for age group of 14 to 18 years. Providing Education and organizing courses for Women for age group of 18 to 50 years. 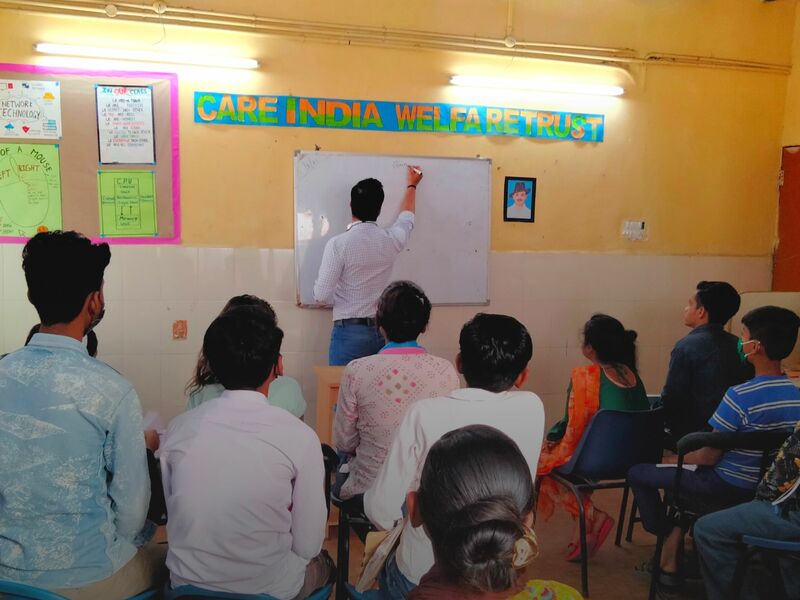 CARE INDIA WELFARE TRUST is working to help and support the children for their education, physically disabled people by providing them financial assistance and for the other weaker section of the society by providing them the facilities they require for their well being. The Trust is established with main objective to run, maintain, assist and support hospitals, charitable dispensaries, medical centres, medical camps, schools, colleges, libraries, reading rooms, centres for Senior citizens, old age home, and orphanage.